The FOT-90A Power Meter 850nm 1300nm 1310nm and 1550nm, one of the most complete fiber-optic power meters available, just got better. EXFO is leading the industry again by being the first to offer +35 dBm capability in a handheld instrument. This sturdy unit has received worldwide acceptance in the fiber-optic industry. In a world where technology seems to change every second, the FOT-90A continues to demonstrate its superiority by providing reliable performance and accurate measurements. The FOT-90A is a high-performance unit for power/loss testing of fiber-optic links and components. It features an automated wavelength-recognition system with intelligent testing options. 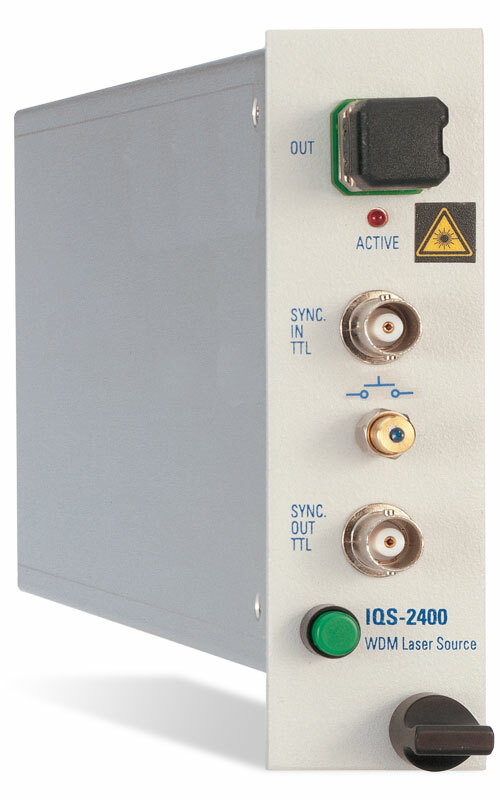 Paired with a compatible light source (FLS-210A or FLS-210B), the FOT-90A automatically recognizes operating calibration wavelength parameters, then averages, validates and stores loss data with easy one button operation.